Visit to the historical centre of the town and local gourmet products and wine tasting. 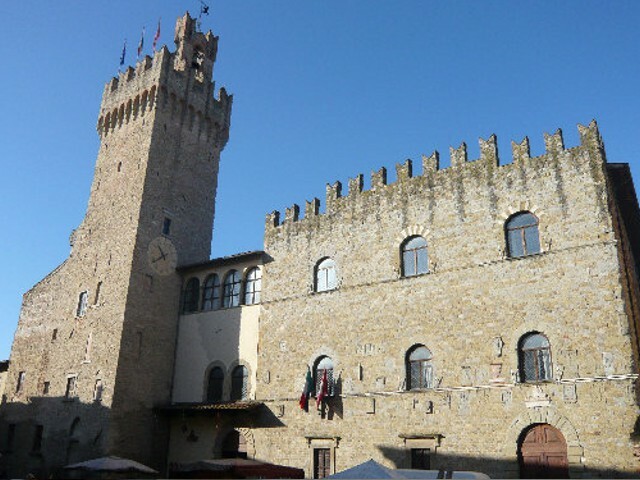 Tour main features: the tour will let you discover a hidden Tuscan gem which still displays the vestiges of its ancient grandeur. 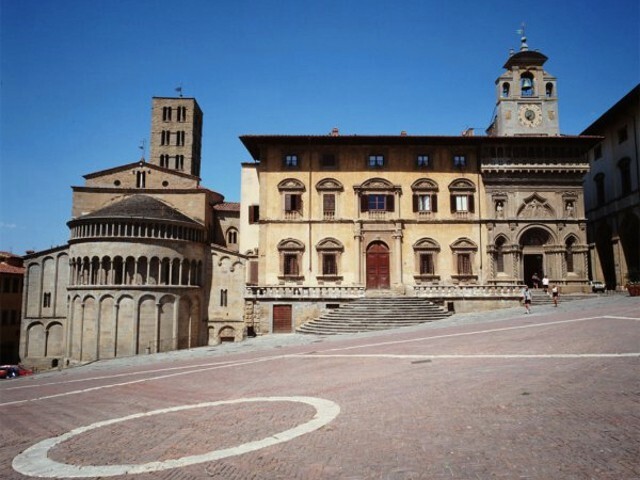 Its historical alleys reveal the archaeological remains of the Etruscan and Roman period and important medieval buildings, such as its original main square and the monumental Cathedral. 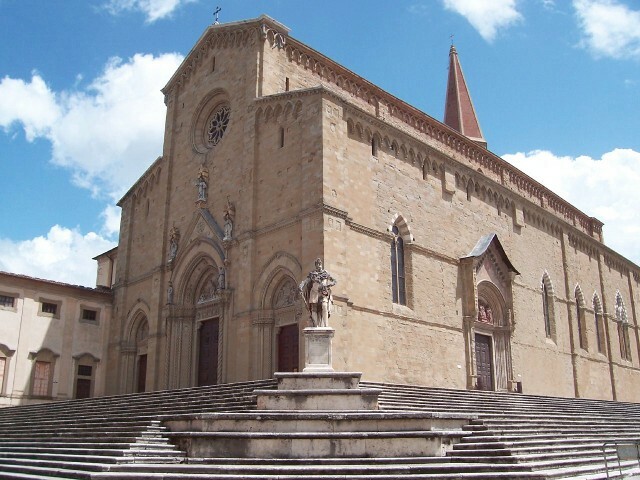 In Arezzo you will see unique Renaissance masterpieces such as the incomparable frescoes by Piero della Francesca. After the walking tour, you will taste local gourmet food and wine.